Samsung has reclaimed its spot as the world's largest smartphone vendor, after tying for first place with Apple during the last quarter of 2014. The company reportedly shipped 83.2 million smartphones for the first quarter of 2015, which was higher than the now second place Apple's 61.2 million shipments. Two Chinese smartphone giants, Lenovo/Motorola and Huawei, have taken the third and fourth spots in the market respectively: Lenovo/Motorola with a combined 18.8 million shipments for the quarter, and Huawei with 17.3 million shipments. While Samsung has stolen the lead back from Apple, and claims 24.1% of the smartphone market overall, the bad news is that they recorded a decrease in shipments compared to the same time last year. This contributed to a year-on-year drop in revenue, which is down 12 percent to 47 trillion won (around US$44 billion) for the first quarter of 2015. Profits also dropped for the same period, down 30 percent to 6 trillion won (US$5.6 billion). The increase in shipments Samsung recorded compared to last quarter has come from an increase in sales of low-margin, lower-end devices, such as those from the Galaxy A, E and J series. This contrasts to Apple, which sees a vast majority of their smartphone revenue come from high-margin, flagship devices like the iPhone 6 and iPhone 6 Plus. 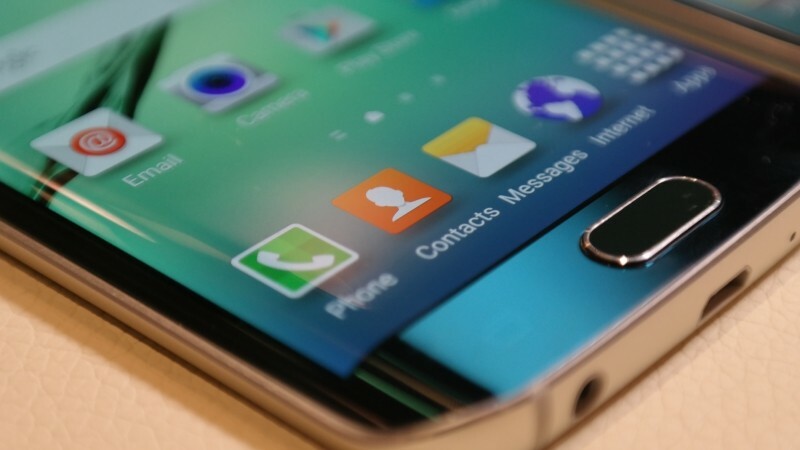 However, Samsung should record higher revenue and profit for the second quarter of the year, thanks to the launch of their latest flagship devices, the Galaxy S6 and Galaxy S6 Edge. The company hopes that a "streamlined lineup" of entry-level and mid-tier devices, set to debut later this year, will also contribute to better financial results.